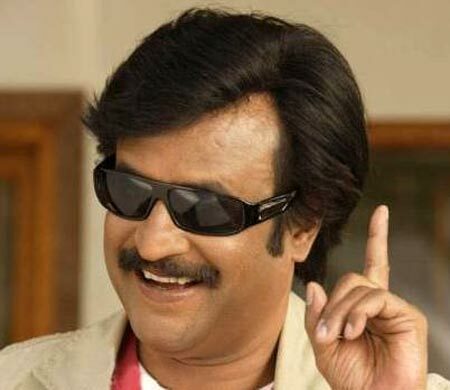 It's only fitting that veteran actor Rajinikanth, whose stardom has transcended regions, generations and time, and is arguably the most unprecendented success story in Indian films, celebrates his 62nd birthday on a date as unique as 12.12.12. 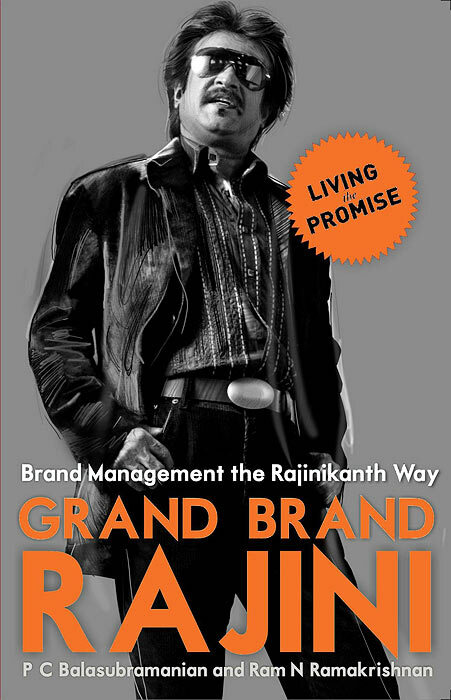 In their book Grand Brand Rajini, co-authors PC Balasubramaniam and Ram N Ramakrishnan describe Rajinikanth as a cult brand and recount how the star caused mass frenzy overseas with his 2007 film Sivaji: The Boss. A grand extravaganza was about to pitchfork into frenzy as fans waited in the wee hours of the dawn to get inside theatres across India on 15 June 2007. At the same time, a few lucky ones were already hung-over from the excitement of the previous evening. This was happening at the Dante Cinema Hall in Palermo, Italy, as word spread from Norway, Holland and across Europe that 'The Boss' had arrived -- Rajini, in and as Sivaji. It was the first Tamil film releasing across the US, Canada, Europe, Singapore, Malaysia, South Africa, Sri Lanka and Australia. Excerpted from Grand Brand Rajini co-authored by P C Balasubramaniam and Ram N Ramakrishnan, Rupa Publications, with the publisher's permission. The film opened to a full house across 750 screens globally; sixteen theatres screened the same film in Chennai; it occupied 303 screens across Tamil Nadu, 300 in Andhra Pradesh, twelve in North India, four in New Delhi and 145 screens across other countries. Every theatre was booked for two weeks, assuring profits for the film's producer AVM Studios, the oldest one in the country. 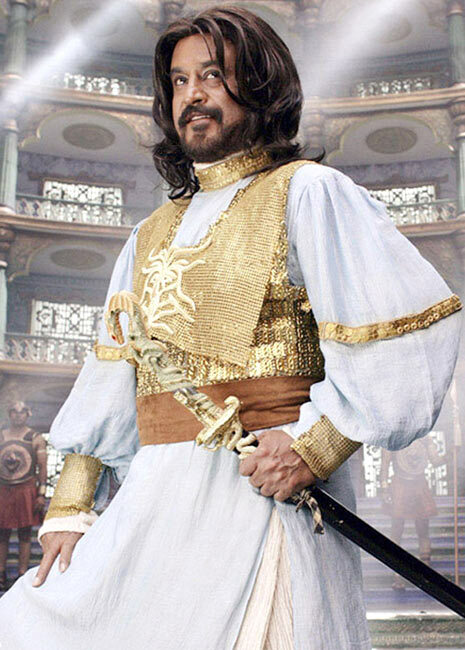 Overtaking every other film from the subcontinent, Sivaji was the costliest film of India with an estimated Rs 80 crore budget. No one dared take such risks then; but the makers of the film were confident given the kind of cult following Brand Rajini had. People's 'picnic' had begun. And if they felt disappointed with the full-house situation for the next two weeks, there was Chandramukhi playing next door, completing its 800-day run. A film release could not get better than this. The sheer demonstration of Brand Rajini's cult power -- invoking deep passion and desire amongst his fans and viewers, with activities ranging from erecting sky-high posters of the hero, pouring milk over it, throwing flowers or burning incense -- seemed like madness to those who did not belong to that cult. In Sivaji, Brand Rajini was paired with a dream team. The movie was devoid of the famous punchlines that were one of the USPs of a Rajini film; yet, one of the regular lines, Paera kaetavudane chumma athuruthilae ('Don't you feel the instant tremor when you hear the name? '), when uttered by Rajini in his own inimitable style, transformed into a punchline. For the 150,000 odd fan clubs and the millions who watched the flick, it was Rajini mania. The cult's thirst and yearning for Rajini --- who showed himself once in two years, was never seen on any product advertisements or TV shows and rarely in media interviews -- was being satisfied. Pathans who got free tickets sponsored by a non-profit organization in the Persian Gulf came out of the hall saying 'Rajini, kya aadmi hai woh!' ('Rajini, what a man!') despite not understanding a word of dialogue. For the die-hard Rajini fan, the clincher came from his one-liner: Panningathaan kootama varum, singham singalathaan varum' ('Only swine travel in droves, the lion comes alone'). As Mathew W Ragas and Bolivar J Bueno say in The Power of Cult Branding, 'Cult branders enjoy incredible loyalty because they work hard to connect with their customers at the very highest level [...] They don't just offer great products and services, but they understand needs for social interaction, esteem and self-actualization. They make customers believe that your brand has no equal.' With Sivaji, the cult of Brand Rajini was complete.